Fibromyalgia is an elusive disease that is often difficult to diagnose and treat. The doctors at Discover Chiropractic and Rehabilitation in Kennesaw offer treatment, and more importantly, relief for patients with this life-hampering illness. A chronic disease, fibromyalgia affects the musculoskeletal system causing pain and sensitivity throughout the body. No tests are available to diagnose it; rather, diagnosis is based on the number of tender points a patient has. A minimum of 11 out of 18 tender points is needed to diagnose the illness. 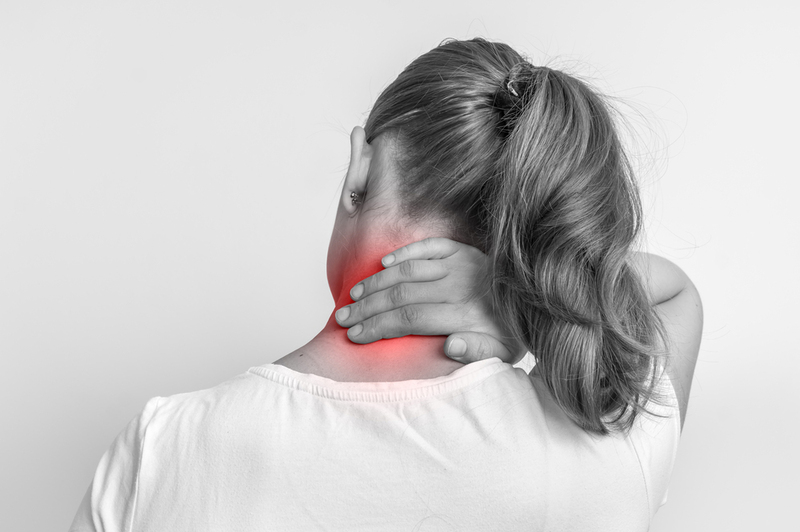 Fibromyalgia could originate from the trauma of personal injury or auto accident injury. There is also a theory that it is caused by an imbalance in the chemistry of the central nervous system. More and more people are seeking the services of chiropractors for their fibromyalgia and finding success in some symptom relief. One therapy that has proven effective with our patients is ischemic compression. This is a technique where the chiropractor uses pumping strokes to release blood flow to a specific area. In a patient with fibromyalgia, this would be done on one of the 11 pain points. Releasing the blockage of blood at these points alleviates symptoms, including reducing pain, improving sleep patterns, and lessening overall fatigue. Discover Chiropractic & Rehabilitation in Kennesaw wants to help you feel better by lessening the negative effects of fibromyalgia. Our chiropractor would love to tell you how! Call us today at 770-423-9010 to schedule your free new patient consultation.